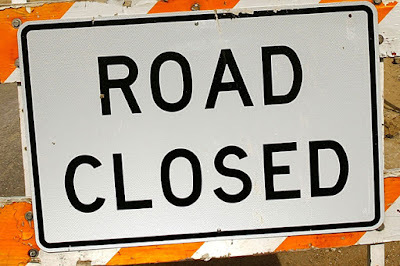 The Illinois Department of Transportation announced today that a road closure will be installed in Jo Daviess County. 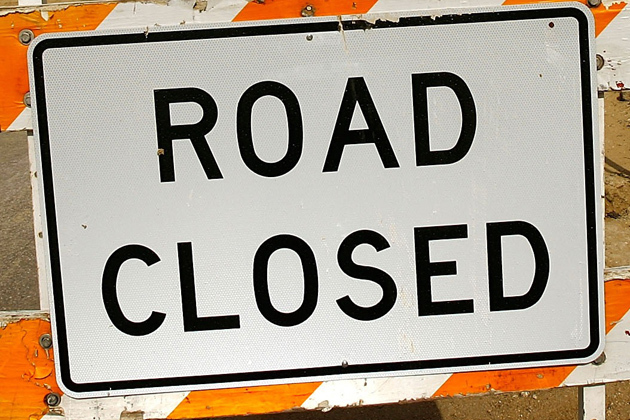 The road closure will be on US 20, three miles west of Stockton. The closure will begin on Monday, July 23, 2018 starting at 8:00am and is scheduled to conclude Monday, September 17, 2018. A marked detour will be in place utilizing IL 73 south to US52/IL64 west to IL 84 north back to US 20. Workers will be performing bridge repairs.